The PM-1 is the latest offer from Oppo. It boasts – thanks to the use of the latest materials – excellent efficiency and, as usual from Oppo, superb conversion. In addition, the PM-1 is the lightest I know of that’s magnetised. The magnetic-static system oscillates between a plurality of permanent magnetic rods, a very thin film. Magnetostats are known for a particularly fine resolution and at the same time low distortion. 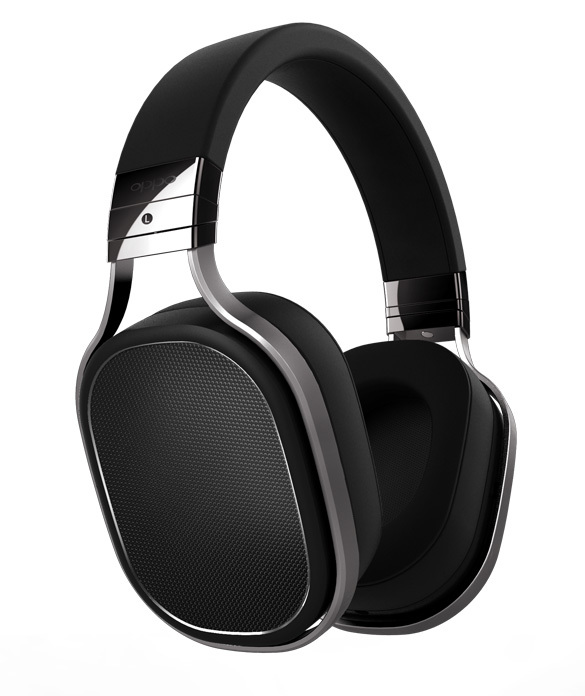 We’re expecting the first Oppo PM-1 next week in our retail shop. You can pre-order the handset now or make an appointment at the listening headphone studio, and compare it to for example, the Audeze LCD2, Sennheiser HD 800 and Fostex TH 900.